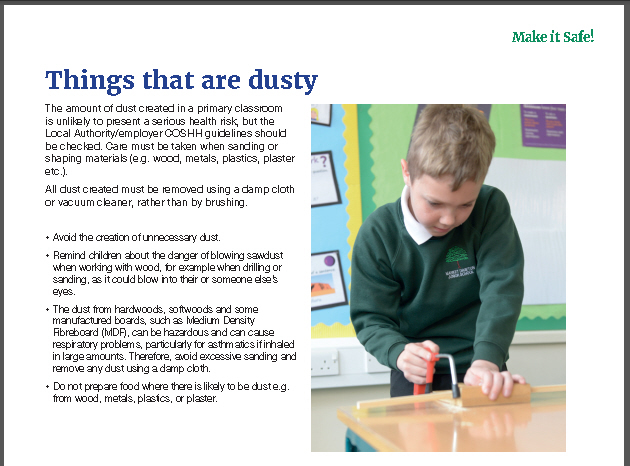 D&T activities in primary schools are, for the most part, safe – and great fun! A few simple precautions will enable teachers to work with confidence and provide a rich experience for children. 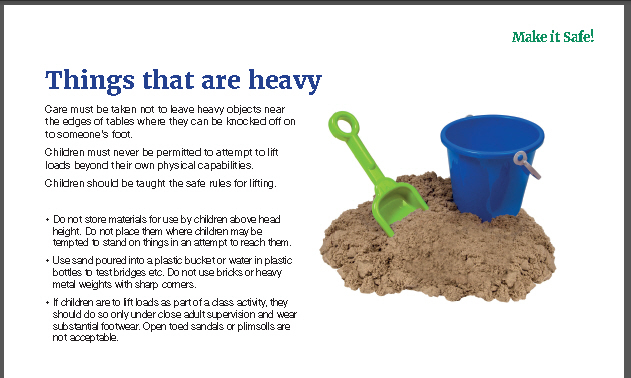 This A4 booklet is for general guidance and should be read in conjunction with your Local Authority or employer’s Health and Safety policy and your own school’s Health and Safety policy. 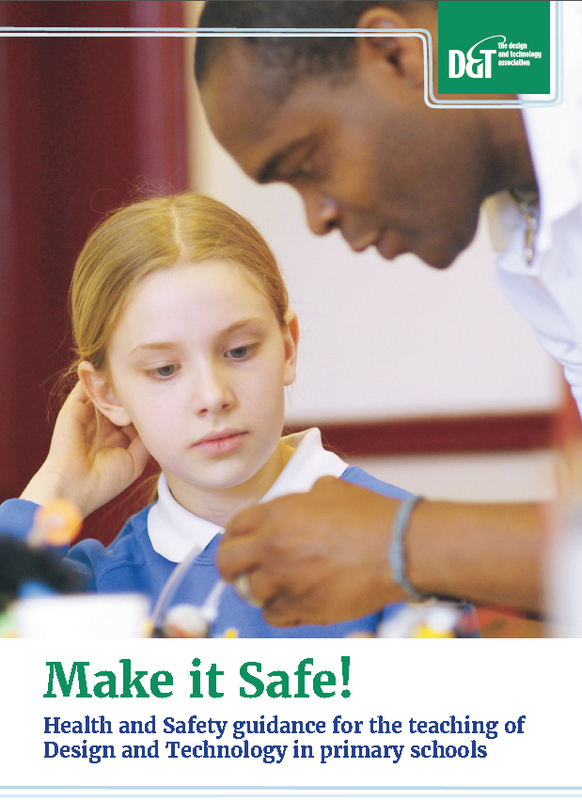 Other documents that provide advice on health and safety which you are recommended to consult include: ‘Be Safe!’ from the Association for Science Education, ‘The Design and Technology Primary Subject Leaders’ File’ and ‘BS 4163:2014 Health and safety for design and technology in educational and similar establishments – Code of practice’.